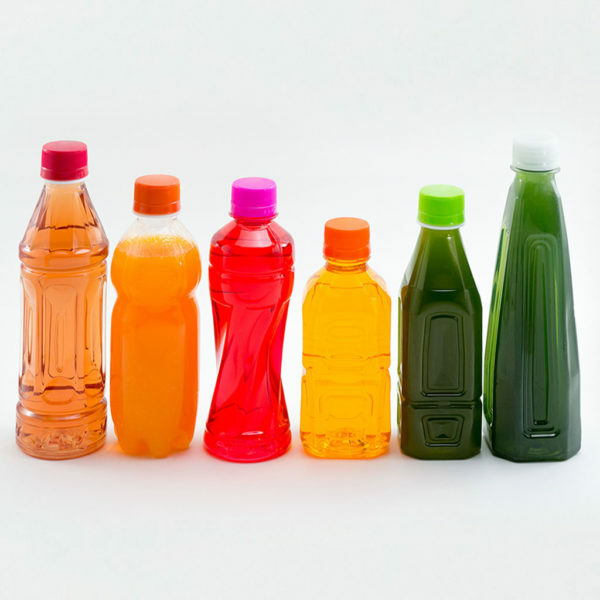 As a leading Manufacturer of PET blow molders, Tech-Long provides a full range of blow molding machines, for the bottle converter market. 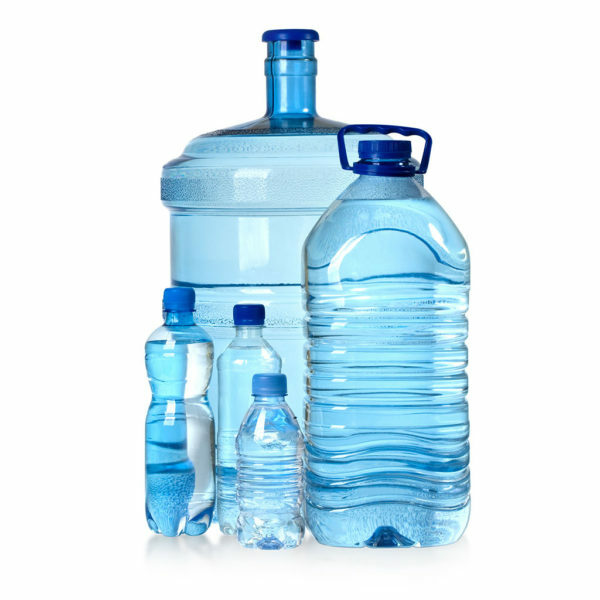 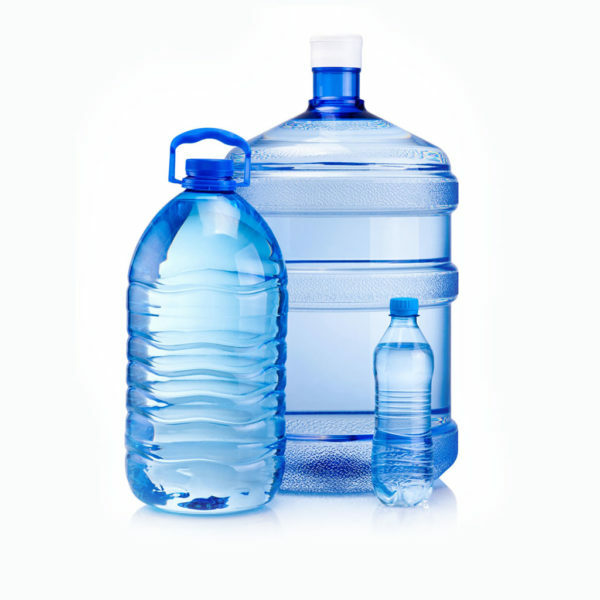 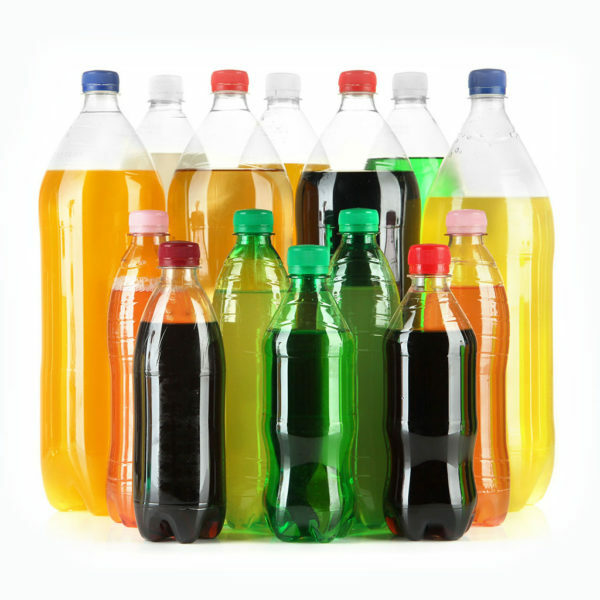 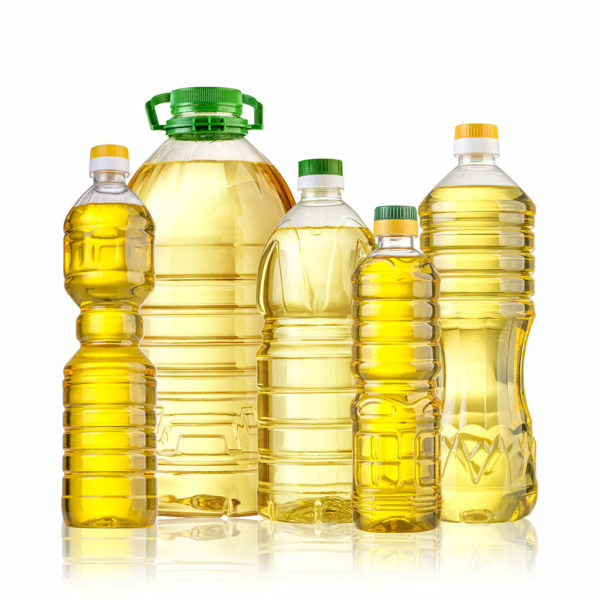 Our range covers all needs in terms of outputs, and bottle formats ranging from 0,2L to 20L containers. 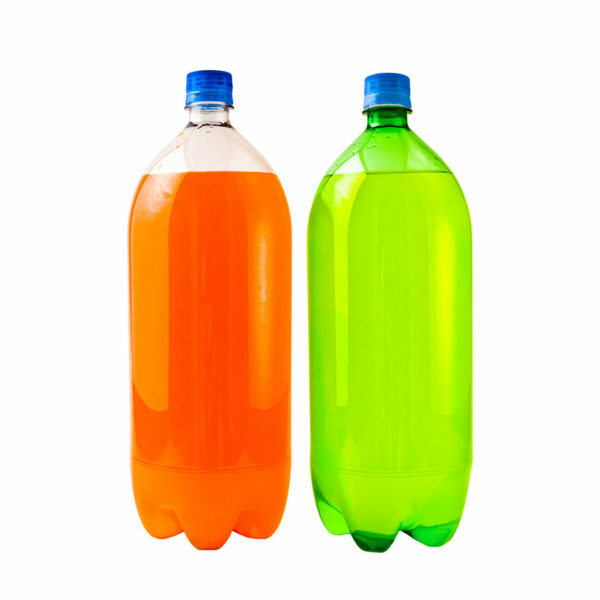 Efficiency, flexibility, fast change over, low TCO, are some of the key factors to ensure your success. 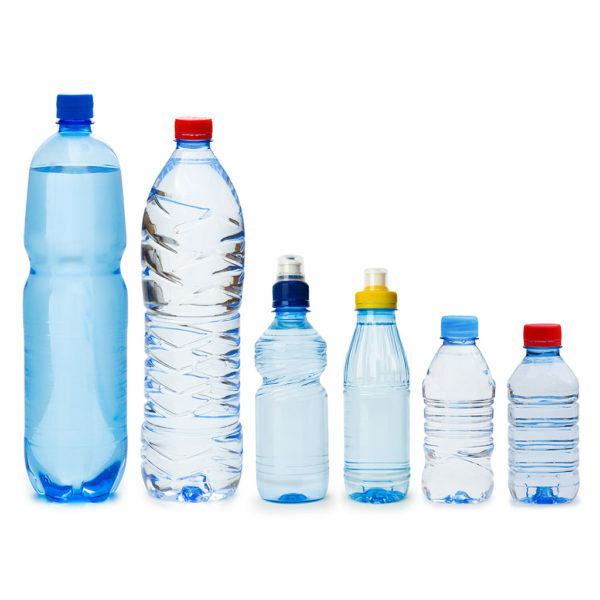 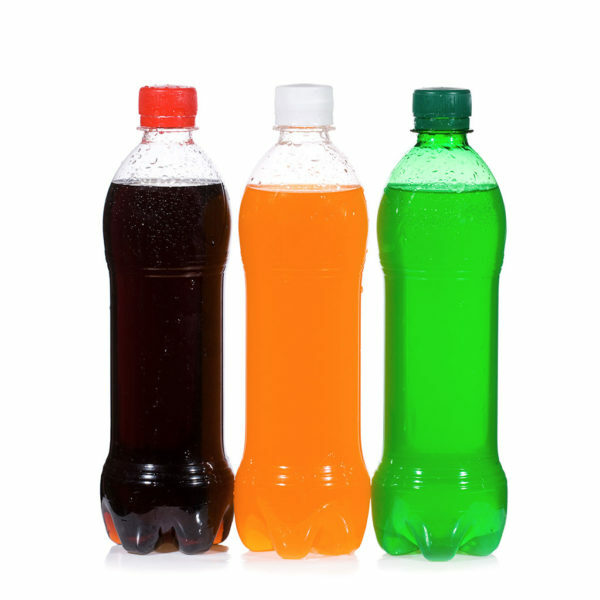 Whether you want to manufacture a bottle for Hot Fill application, an asymmetric container requiring preferential heating, a standard beverage bottle, or a large container, Tech-Long will provide you the most adapted Blowing machine to suit your requirements.